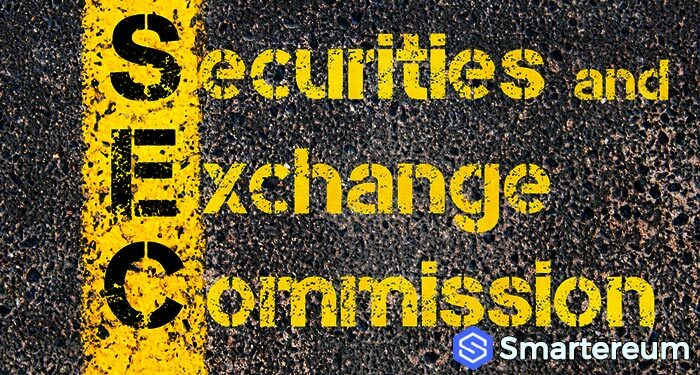 On the 27th of November, the United States Securities and Exchange Commission sought a motion to block an initial coin offering being hosted by Blockvest which was scheduled to hold on the 1st of December. However, the Judge said that the SEC was unable to prove that the company sold tokens to external investors during the pre-ico stage that took place earlier in the year. The decision by the judge states that the judge of the district of California, Gonzalo Curiel, had previously granted the SEC’s request for a temporary restraining order and freezing of Blockvest’s assets twice in November. Following several hearings, the Judge concluded that the SEC failed to prove that the investors who purchased the coins during the Blockvest initial coin offering were buying a security. For a while now, the everyone has been trying to determine XRP’s status. Some major cryptocurrency exchanges have refused to list XRP because they do not want to be fined for trading unregistered securities. Earlier in the year, the SEC announced that BTC and ETH are not securities. However, the watch dogs didn’t say anything about XRP. Ripple has tried as much as possible to prove that it is an independent body that doesn’t control what happens with the XRP token. However, many believe that the XRP is centralized. A while ago, the SEC said that decentralized assets will not be classified as securities. During the hearing, they repeated the statement. Already, Ripple has received a civil enforcement fine of $450,000 for selling unregistered securities. This was before they registered with the Financial Crimes Enforcement Network or implemented the right AML procedure. In reality, however, if the SEC used the Howey test to judge XRP’s status, it would definitely not deem XRP a security. According to the explanation given by Ripple, those who own XRP do not own a share in the company. They have no entitlement to the company’s dividend payouts. They simply own the token and that’s it. Also, the company has never promised investors that the value of the token will increase in the future as it has no control over the price and cannot make promises regarding expectation of gain that may result due to the effort of others. This is one of the fundamentals of the Howey test. So, the decision by the judge, Gonzalo Curiel, regarding the particularity of proving that Blockvest promised the expectation of gain, is going to help promote Ripple’s case in determining XRP’s status. Main while, XRP outperformed the market last month as it has been doing for a while now. On the first of December, it traded in green against the USD just like BTC and other cryptocurrencies. It started the day in red against the USD but green against Bitcoin. At the time of writing, XRP was trading at $0.360396. This shows that the second largest cryptocurrency per market capitalization is down by 2.76% against the USD but up by 0.37% against BTC which is currently trading in red. The market capitalization is $14,533,807,885 with a 24 hour trading volume of $339,817,162.